How does your day usually start? Earlier than you’d like? Still tired from the day before? Maybe you start each day already exhausted thinking of what you have to get done. Real life can be hectic sometimes and we all fall into bad habits that aren’t helping us at all. We think that one of the best and most simple things you can do is juice every day. There are SO many benefits, and we are here to tell you all about them! You’ve heard the rumors, that juicing is the latest health food “trend” but you’re skeptical of anyone who juices. But honestly, there are so many benefits to having a healthy juice every day, and by the end of this list, we bet you jump on the bandwagon. 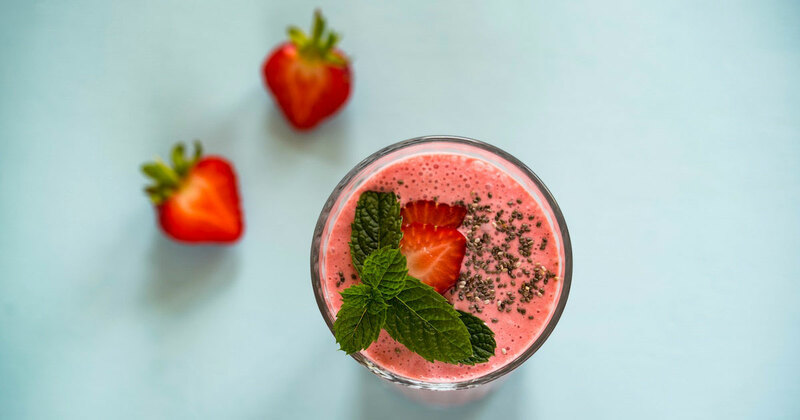 When you start your day with a well-balanced juice, like any of the popular juice options from Well Pared, you are flooding your body with vibrant nutrients and minerals that help kickstart your day. This is a great way to help you stay healthy all day because when the first thing you put in your body is just GOOD for you, you’ll have a hard time ruining that clean feeling with something processed or heavy. When you pack your fresh juice with energy boosting ingredients like spinach, blueberries, or apples, your body can directly process those nutrients into energy. We bet you could use a natural energy boost, without the crash of coffee or the sugar and chemicals from soda. Wouldn’t you rather start your stay off feeling refreshed and light, rather than groggy and wishing for more sleep? Maybe you’re one of the few lucky souls in the world that doesn’t break out from stress and have just naturally perfect and smooth skin. Most of us aren’t so fortunate, and when life gets stressful, our face and skin start to show it! Especially when we give into that stress with sugar and refined carbs. Sometimes those kinds of breakouts can take months to clear up! Who has time for that? Nobody, that’s who! When you stick to a daily or even every other day fresh juice routine, your face will clear up. Your body doesn’t react as often or as severely because it is getting the nutrients and vitamins it needs to stay clear. Trust us when we say that our juices will make your skin glow. We won’t get into all the dirty details, but you know that fruit and vegetables are crucial in helping your digestive system become more regular. Toxins are properly removed from your body, as vitamins and antioxidants detoxify your insides, which overall leads to improved health. Having a juice every day is a great way to give your liver the break it needs from constantly trying to cleanse out the bad, and get your body back on track. Especially when you replace a meal or snack with a healthy juice from us or made fresh at home, you can expect some weight loss. 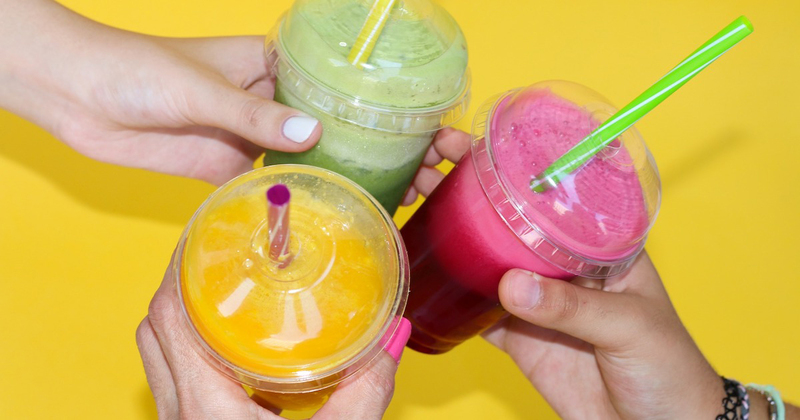 True juices (not juice concentrates or processed sugary drinks from the store) can eliminate toxins, and restore your body’s nutritional needs, which means you naturally drop off extra pounds. Juices, especially those with lots of greens, are great at curbing cravings. Most fruits mask the vegetable taste, so all you get is a tasty sweet drink that will stomp out your sugar cravings. Plus with so many fruits and vegetable or spice and herb combinations, you won’t get bored with options, and you’ll be amazed at how good you will start to feel! When you get a fresh juice from Well Pared every day, you get natural minerals and enzymes that you can’t find in any bottled juice at the store. When you juice on an empty stomach, you flood your body with vitamins and amino acids (found in leafy green juices). These things help fight ailments, like the common cold and even insomnia. The build-up of these vitamins and nutrients can help thicken your hair, strengthen your nails, and reduce bags under your eyes. Juice Every Day? You Betcha! 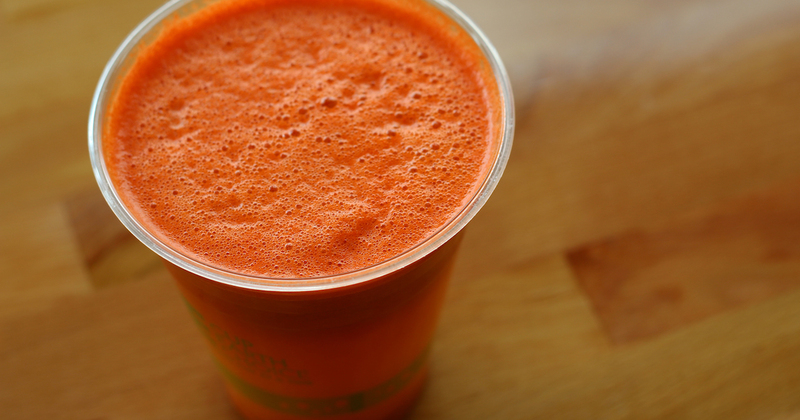 Are you convinced now of the benefits of having a freshly made juice every day? 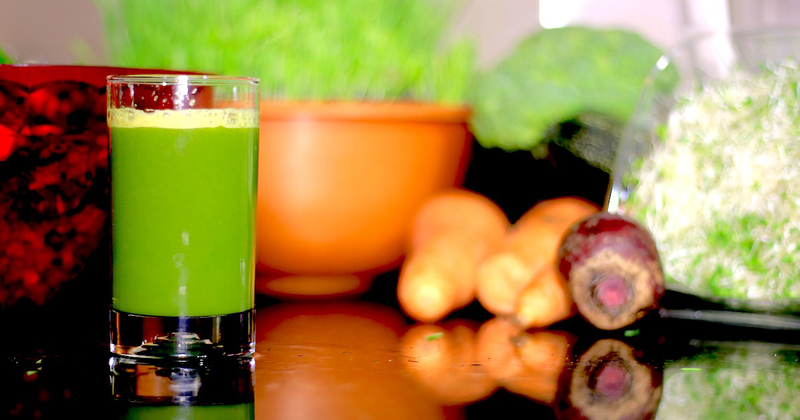 If you’re new to juicing or just not very good at thinking of creative recipes, don’t fret! Just stop by the store today and try any of our juices. We have some for beginners, awesome green power juices, and even seasonal options that will make your taste buds and your body well again! If you have a juicer already, that’s awesome!!! Let us know your favorite recipes, and how you stay motivated. Our number one quick tip for staying on track and keeping up your routine with juicing every day is to PREP! Do as much prep work as you can, spend 5 -10 minutes the night before planning out the next morning so that you get your juice in and can really tackle the day! If you have any juicing questions, let us know! 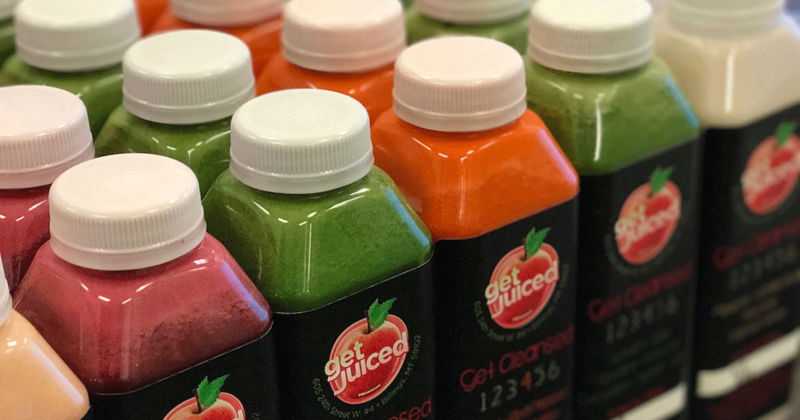 We would love to tell you what our favorite ingredients are, and how having a juice every day has changed our lives for the better!